Manchester United travel to the Camp Nou this week to take on Barcelona in the Champions League quarter-final second leg. And Solskjaer will be heavily banking on the away form of Man United in the tournament. United might have lost the first leg 1-0 but the Red Devils were easily the better side on the pitch at Old Trafford as the likes of Fred and McTominay dominated the midfield – successfully negating the likes of Rakitic and Sergio Busquets. But keeping Barca quiet at the Camp Nou is a totally different ball-game but the first leg performance will surely have given Man United and their manager a lot of hope. 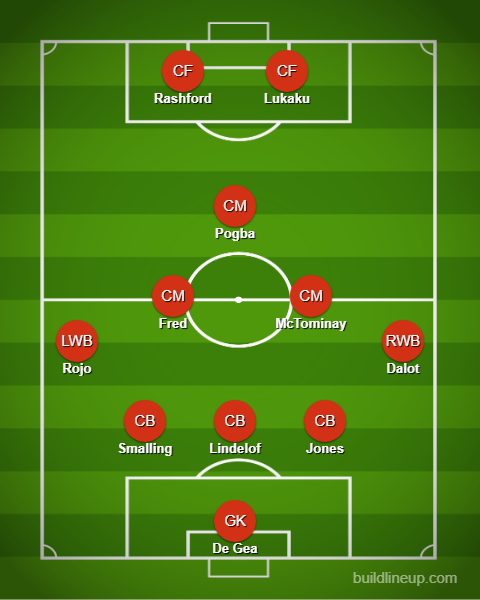 Man United started with a back-three of Lindelof, Chris Smalling and Luke Shaw in the first leg and Solskjaer is expected to keep the same formation this week too.But Shaw picked up a yellow card during the Old Trafford game with has ruled him out of the second leg and Phil Jones is expected to take up his place in the back line alongside Smalling and Lindelof. Marcos Rojo played a key part against West Ham this weekend and given the pathetic performance that Ashley Young had in the first leg there is every possibility that Ole choose to play the Argentine at Camp Nou ahead of Young. If Marcos Rojo gets a place in the first line-up then he will most certainly play as the left-wing back and Diogo Dalot will move to the right-hand side of the pitch. 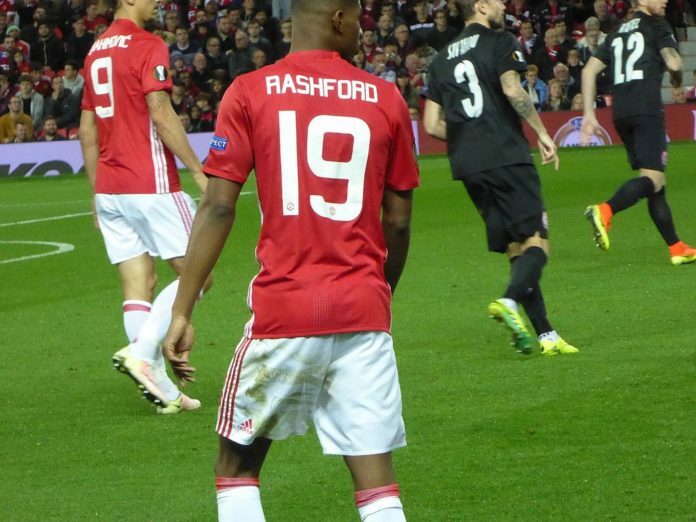 Fred and McTominay started at home vs Barcelona and the duo were fantastic on the night. For the first time, Fred looked like a regular starter and the summer acquisition was easily the best man on the pitch vs Valverde’s side. Fred is a guaranteed starter in central midfield during the second leg. McTominay was also superb and given the youngster was rested vs West Ham during the weekend clearly indicated that he will play at Barcelona alongside Paul Pogba. Pogba though had a really average game in the first leg and if Man United are to progress to the semi-finals then the World Cup winner will surely have to step up and show his class. Marcus Rashford and Romelu Lukaku started up front in the first leg and the duo should once again get the nod at Barcelona. While Anthony Martial is more than capable for the same role in the attacking third but we doubt if Solskjaer would want to give up on the physicality of Romelu Lukaku which could prove to be a huge asset vs the likes of Lenglet and Pigue on Tuesday.